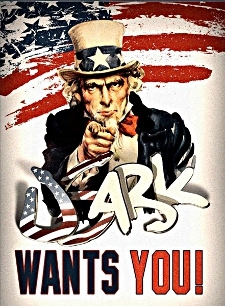 Now that you have learned what we are all about here at USARK, we would like to invite you to join us. Note: All levels are considered annual memberships. Shirts usually ship in 4-6 weeks. You do not have to be a United States resident to join USARK, but additional shipping charges for shirts will apply. We will gladly accept support from all who believe in our mission.